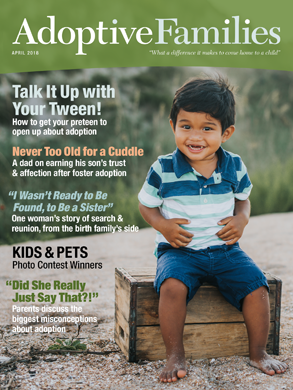 For adoptive families—and hopeful parents—living in Tennessee. Thanksgiving in Tennessee! Something for ya'll.